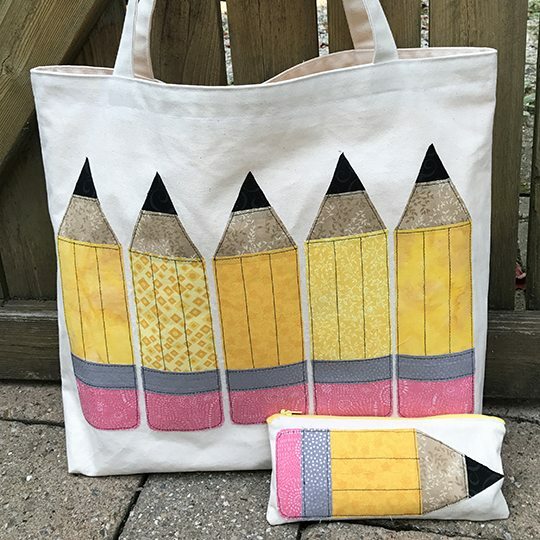 Large, fully-lined canvas tote with raw edge appliqué pencils would make a perfect gift for your favorite teacher (or an awesome carry-all bag for yourself). 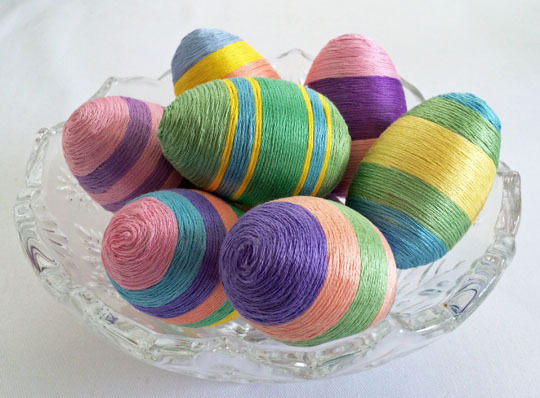 Pattern includes free bonus instructions and templates for a matching zipper pouch. 22-page pattern includes complete instructions, step-by-step photos and appliqué templates for both projects. 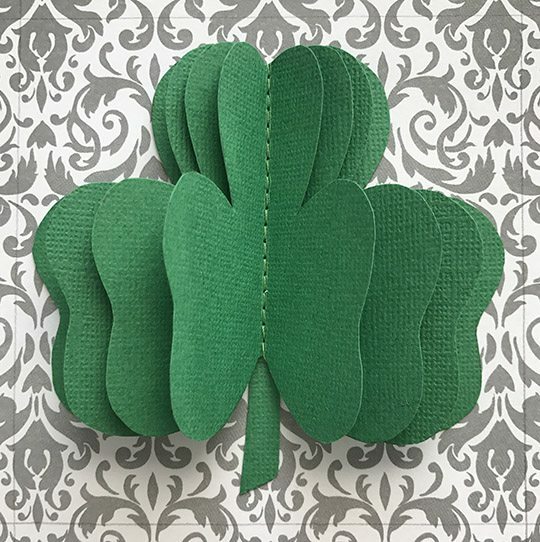 Additional supplies and tools: Cutting mat, ruler, rotary cutter, hand sewing needle, straight pins or Clover Wonder Clips.